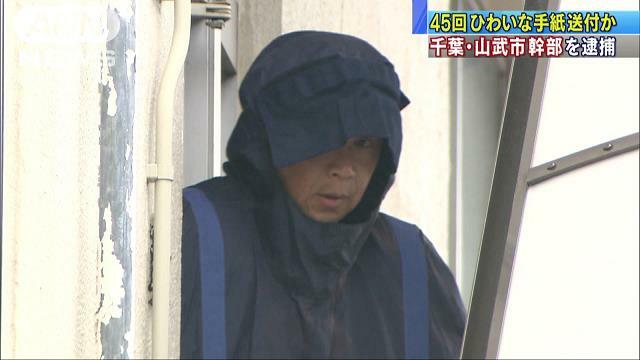 CHIBA (TR) – Chiba Prefectural Police have arrested a 54-year-old former professional soccer coach in the Nadeshiko League allegedly sending dozens of indecent letters to a woman, reports the Sankei Shimbun (Mar. 25). 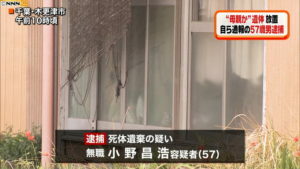 Over a one-year period starting in February of last year, Shinji Kanazawa, currently a civic employee for Sanmu City, allegedly sent 45 letters and postcards with content deemed obscene to the residence of the woman in Chiba Prefecture. 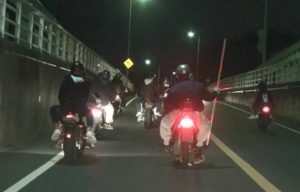 Kanazawa, who has been accused of violating the Stalker Control Law, admits to the allegations. “I thought I would carry out harassment,” the suspect was quoted by police. According to police, there was no sender listed on the letters and postcards. The woman consulted with police about the matter in March of last year. Kanazawa is the head of a branch office for Sanmu City. However, he once had a career in professional soccer. Until 2016, Kanazawa was a goalkeeper coach for the JEF United Chiba Ladies football club, which plays in the Nadeshiko League. 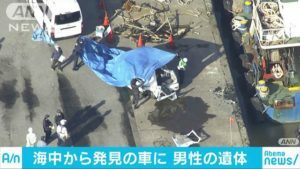 Between 2012 and 2017, the suspect was a director for the Chiba Football Association.